Helnes was established in 1908 to show the way to the Magerøy sound from the east. At the time, the sound was a busy shipping lane, used by the many ships involved in the lumber trade between Arkhangelsk and European ports. The light at Helnes was officially lit for the first time Nov. 15th 1908. The lighthouse was completely destroyed during German evacuation in 1944, and was re-erected in 46-47. Helnes was automated in 1986, but continued manned until 2004. 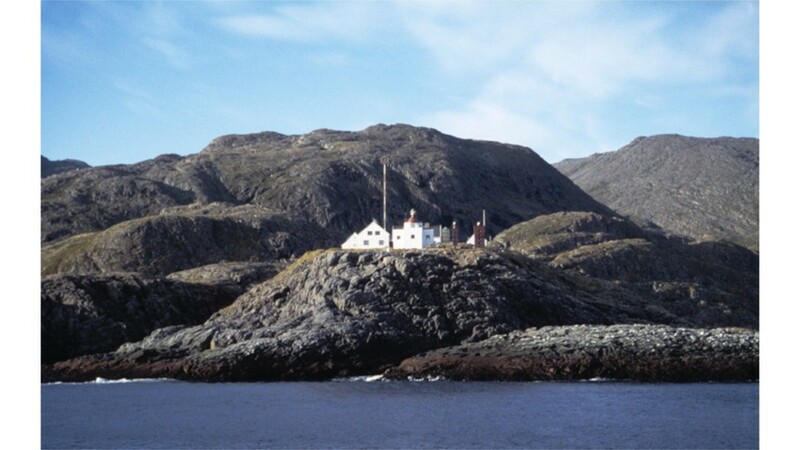 After de-manning, the premises were sold to Nordkapp municipality, who later sold it on to the tourist company 71 degrees North, who planned to use it for tourist activities. However, landing in bad weather proved too difficult for this kind of use, and The Coastal Administration bought back the property in 2011.